It has rained almost every day in May! But, we have been able to get some gardening accomplished here! 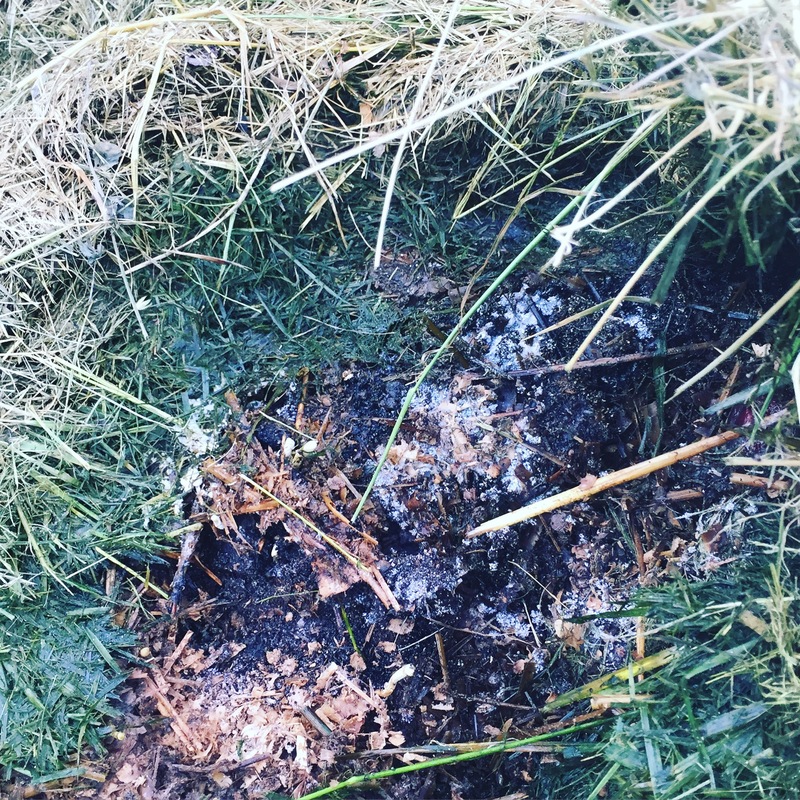 I went out to check the compost and it is breaking down quite nicely! 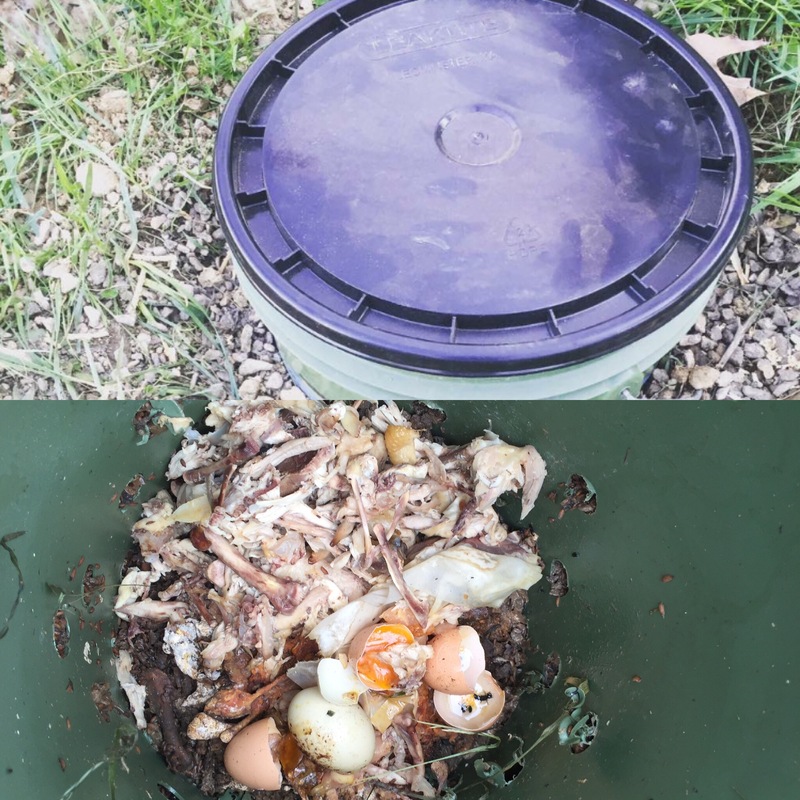 Composting!! Look how rich it looks! No smell and breaking down nicely! 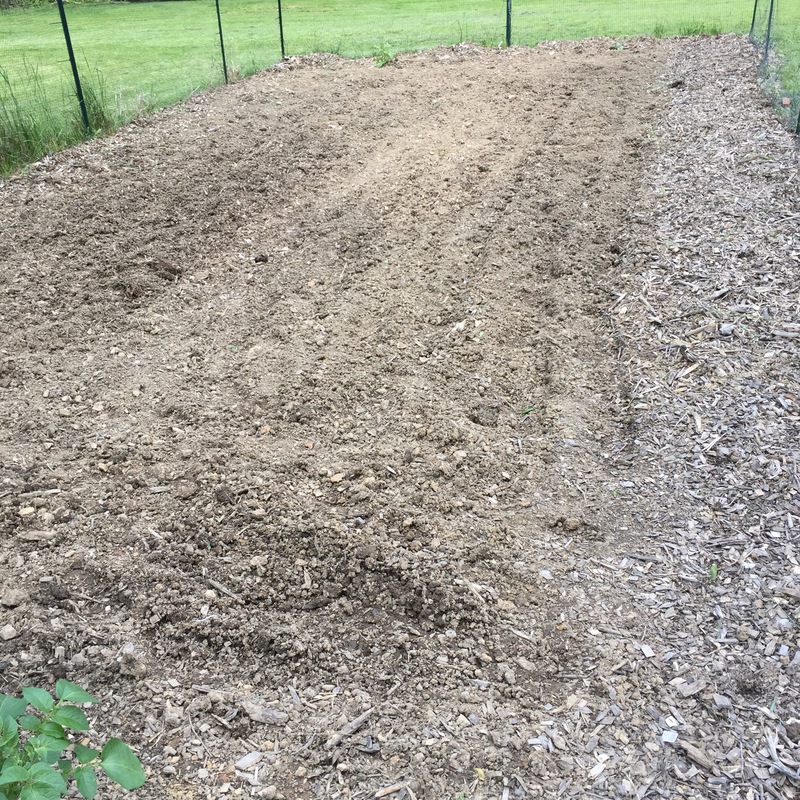 The garden is all tilled up and I have some green beans planted, along with the potatoes and a few pumpkin plants. 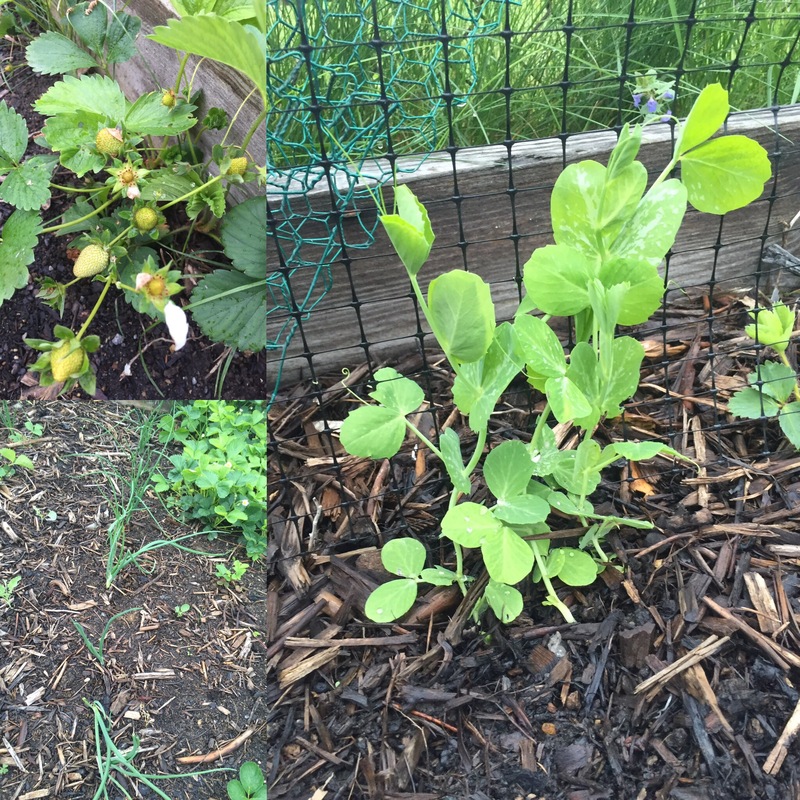 The raised beds are actually looking like a garden at this point with onions, strawberries and peas. We also were able to plant the pole beans! 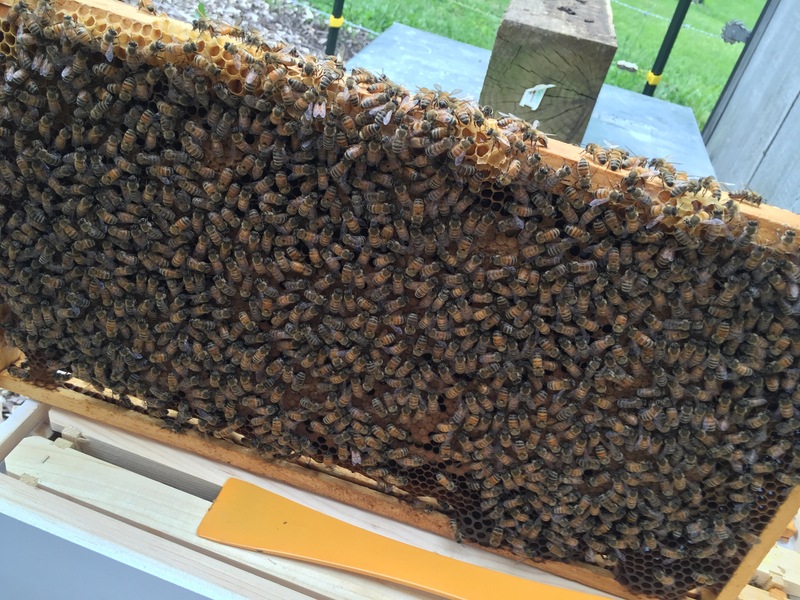 On the one nice day this week, I was able to check on the bees! They are looking pretty good considering that they can’t forage much with this weather! Let’s hope for nicer weather, but I’m not going to wait for it! I will still garden, even in the rain! We had what seemed like two months of rain around Christmas time and all started going a bit mad. I therefore don’t envy you, though at least it is presumably warm enough? Thanks! Temps have been in the 60’s, so I’m looking forward to nicer, warmer weather for sure!